Get this 49-inch Devant Digital TV for only Php 15,000! | Badudets Everything Nice! You are here: Home / technology / Get this 49-inch Devant Digital TV for only Php 15,000! Get this 49-inch Devant Digital TV for only Php 15,000! Home-grown TV brand Devant is celebrating its 15th year of providing high-quality TV products in the country. They are celebrating it with a bang with their 15-15-15 Anniversary TV Promo. 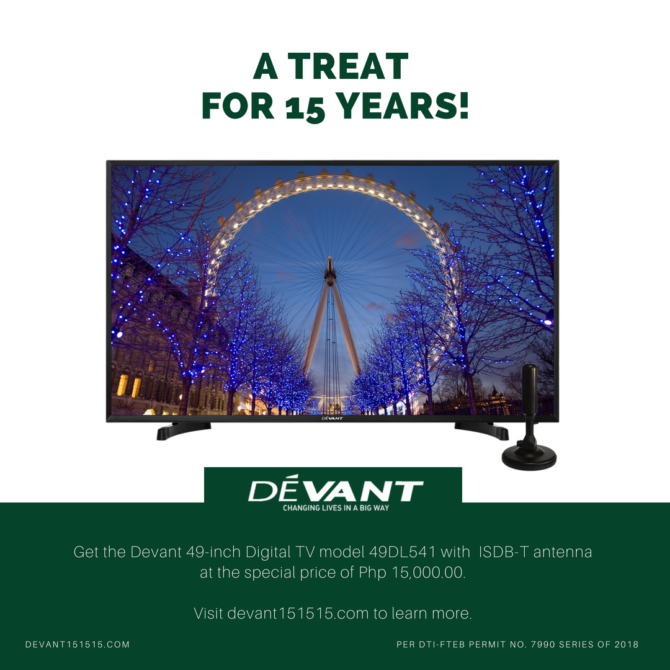 Starting from August 15 to August 19, 2018, customers may avail of Devant’s 49DL541 49-inch Digital TV with ISDB-T antenna at a special promo price of Php 15,000.00 only. 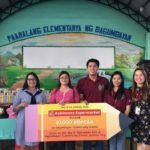 Entertainment has truly come a long way – from basic LCD TVs to the most recent feature-packed Quantum Ultra HD TVs – and Devant has been part of many Filipino households through these years of TV entertainment evolution by constantly providing a wide range of products that cater to the needs of the consumers. 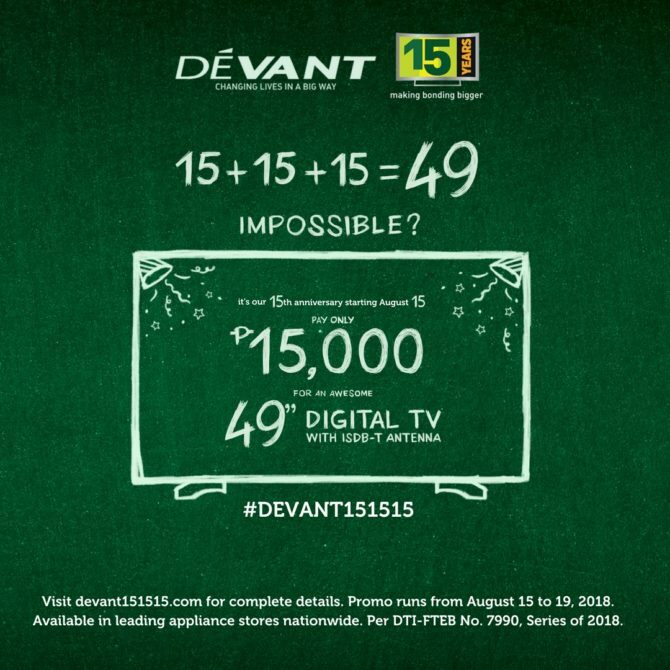 With Devant’s 15-15-15 promo, more families can own a big screen TV and help keep family ties deeply rooted than ever. 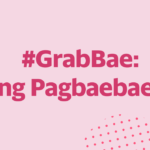 Promo duration is from August 15 to 19, 2018. Available in leading appliance stores nationwide. 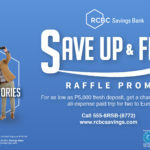 Customer may avail the Devant 49-inch Digital TV model 49DL541 with ISDB-T antenna at the special price of Php 15,000.00 in straight and cash payment paid in full amount within the promo period only. 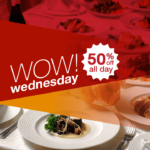 Promotion excludes the items sold with partial payment even within the promo period. Installment and cash discount is not valid. This TV will be purchased as stand-alone, no premium items included. 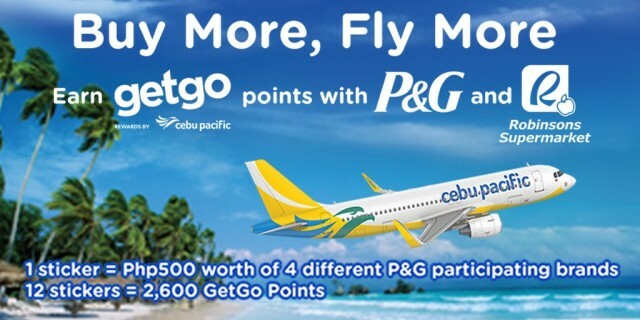 This promo is not applicable to B2B, institutional or corporate purchase. Promo entitles one (1) TV unit for every customer reflected in one (1) invoice. 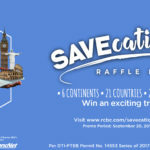 RCBC presents the SAVEcation of a lifetime!